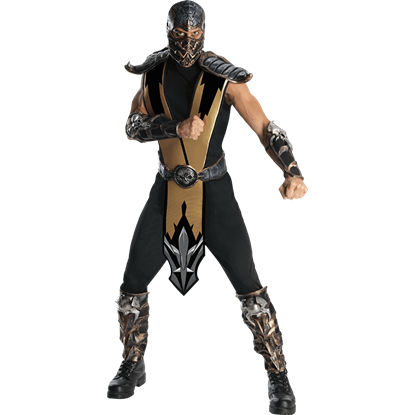 Mortal Kombat is known for its over-the-top bloody violence, forever leaving its mark on gaming through its part in creation of the video game rating system. 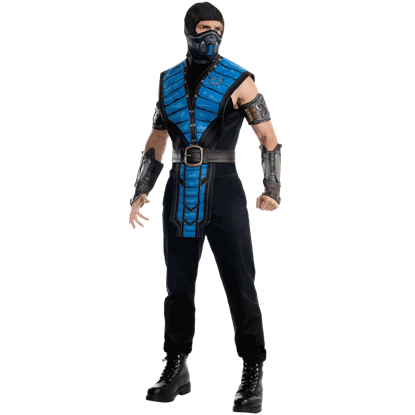 From its origins as an arcade game to its latest game, Mortal Kombat X, fans of this fighting game are sure to enjoy our selection of Mortal Combat apparel and collectibles at Superheroes Direct. 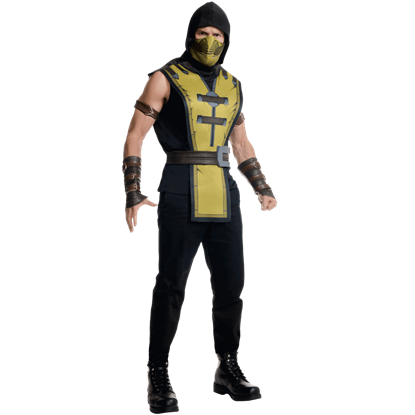 Our products include a variety of apparel featuring the Mortal Kombat X logo, including t-shirts and hoodies. 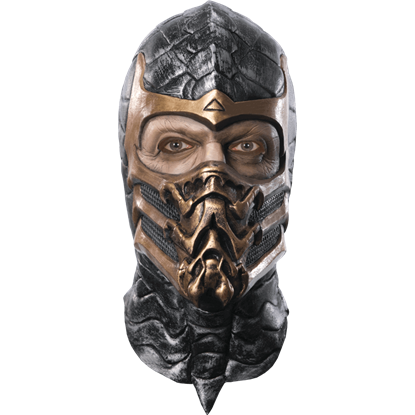 Other t-shirts depict favorite characters such as Scorpion, Goro, Raiden, and Sub-Zero. 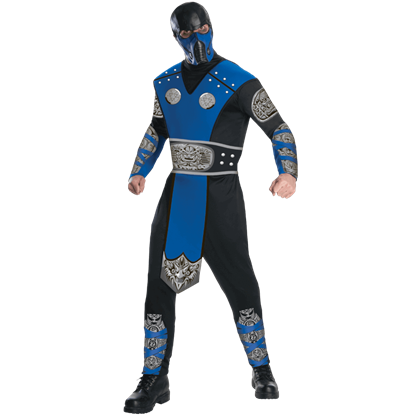 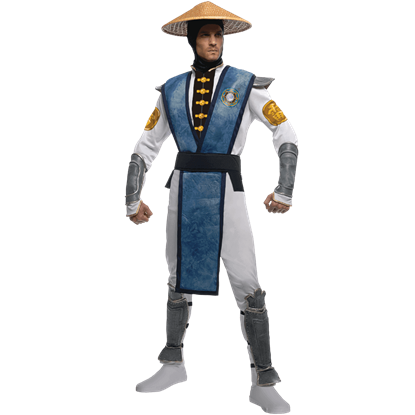 Try one of our Scorpion or Sub-Zero costumes to fully embrace the fighting power of these warriors. 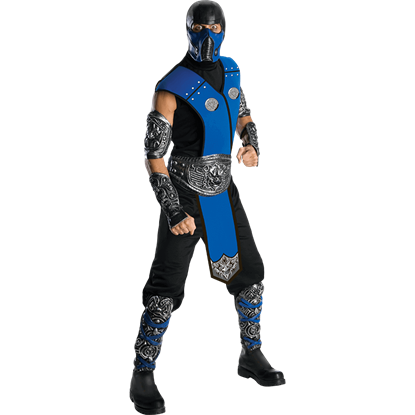 Be sure to keep checking here at Superheroes Direct for additions to our Mortal Kombat collection.